We would love to hear from you! Please click on the link below we will get in touch with you shortly. When will you be in Switzerland? MAP – You will find the City and Canton of Neuchatel in the North West of Switzerland and although it is not a large City it has excellent road, rail and airline connections. Travel is rather easy especially considering its relatively remote location away from the bustle of say Zurich or Geneva. If you, your partner, family, colleagues or friends want to experience some of what a full Seasonal Tour offers but don’t have the time for the full service, then a “Tailored Tour” could be for you. 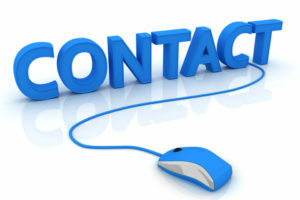 Tell us what you want on the “Contact Us” form or telephone the office. We’ll do our best to tell you what you can have and of course (minimum of two people, maximum four) how much it will cost each of you. For some only the best, most exclusive and indeed, most expensive will do. A true statement of individuality, of finesse, style, high precision and appreciation of only the best ! 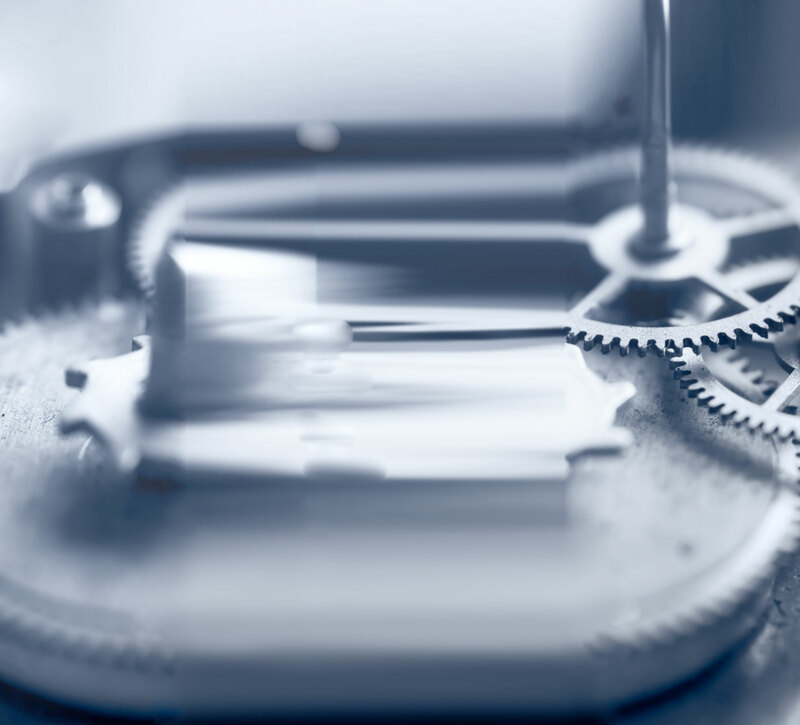 For that person we will work to a confidential brief, searching only the best watch “ateliers” in the region who can work for you to furnish you (or your loved one) with an exquisite work of “horlogerie”. Using our intimate knowledge of who can carry out your order and with a small number indentified who can provide you with only what you demand a bespoke visit will be arranged. 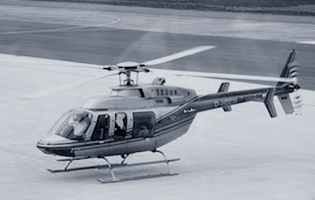 With helicopter or private aeroplane transport to convey you quickly and effortlessly to rest at the exclusive Five star hotel before your visit starts the next day. You will be chaufferd to the ateliers arranged by appointment for you to view their work, discuss your requirements and then to consider the offerings from the first one. And after to the next one/s until you are firm on your choice and with the specification agreed you order your watch or watches. It doesn’t end there. The order/s will be tracked and when they are ready for delivery you can collect the finished time pieces or we will deliver them personally and securely to your home or office.